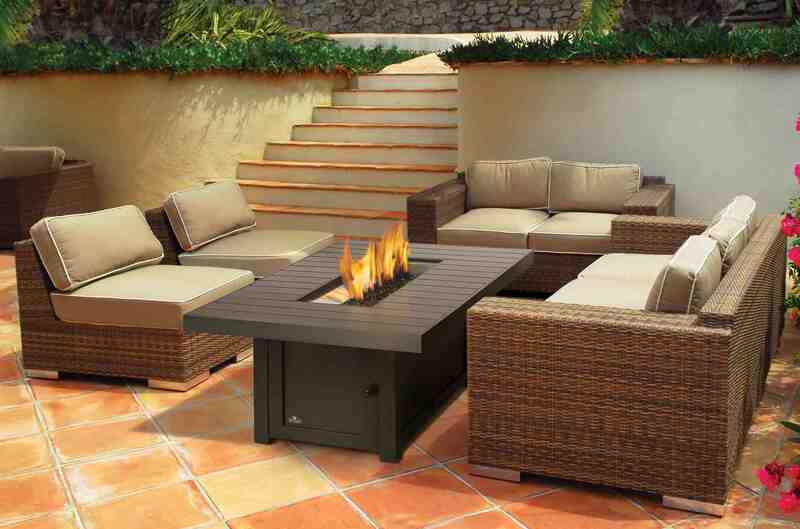 Spring is the ideal time for outdoor fireplaces. The days are getting warmer, but that is no reason to take outdoor entertaining indoors when the sun goes down—even if spring evenings are tending on the cooler side. 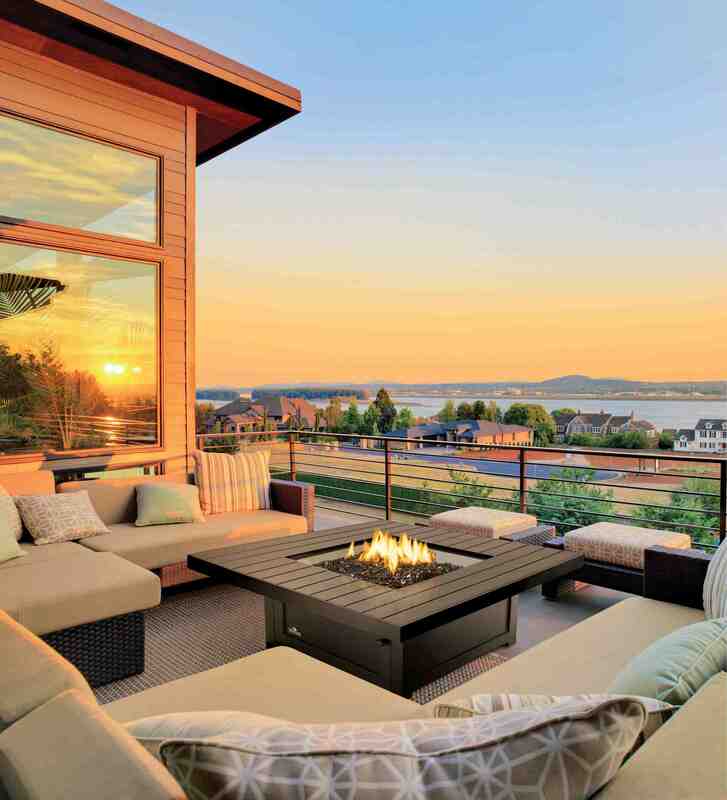 As retailers organize their showroom floors, they should keep in mind that Spring days are the ideal time to consider outdoor fireplaces as the centerpiece of outdoor living. Even when the sun goes down and the temperature starts to drop, customers can stay warm and continue to enjoy the fresh air. For customers who are designing backyards on a budget, patio heaters and Patioflames® are a suitable alternative to an outdoor fireplace that allow them to extend their days and spend more time in the great outdoors. Patio heaters use infrared radiant heat rays, and efficient, clean-burning performance that uses less fuel but provides ultimate comfort. The infrared technology heats nearby objects, and not the surrounding air. The innovative Patioflame® is like having a portable firepit in the backyard oasis. A stainless steel burner offers maximum outdoor durability and weather resistance, and it easily installs anywhere — from the patio to the dock. “Fantastic memories are made sitting around a fire and enjoying the evening air,” says Schroeter. Napoleon has been recognized as one of Canada’s Top 50 Best Managed Companies, an annual distinction sponsored by CIBC World Markets, Deloitte, The National Post, Queen’s School of Business and CEO Forum.